Dahua DVR and NVRs use security certified hard drives manufactured specifically to meet the demands of the security market. Delivering high quality performance, efficiency, and reliability, these hard drives are not the standard HDDs that are in standard personal computers. The hard drives within our recorders can be in constant operation and can record and playback footage simultaneously. Our security systems use Seagate security hard drives tuned precisely to manage high workloads. Addressing the rising need for higher camera counts and higher resolutions, Seagate security HDDs are engineered with specific firmware that enables high resolution video streaming and recording simultaneously. Precision-tuned for high write surveillance workloads, surveillance HDDs included in Lorex security systems offer low power consumption and cool operating temperatures to increase reliability while working every hour of every day. 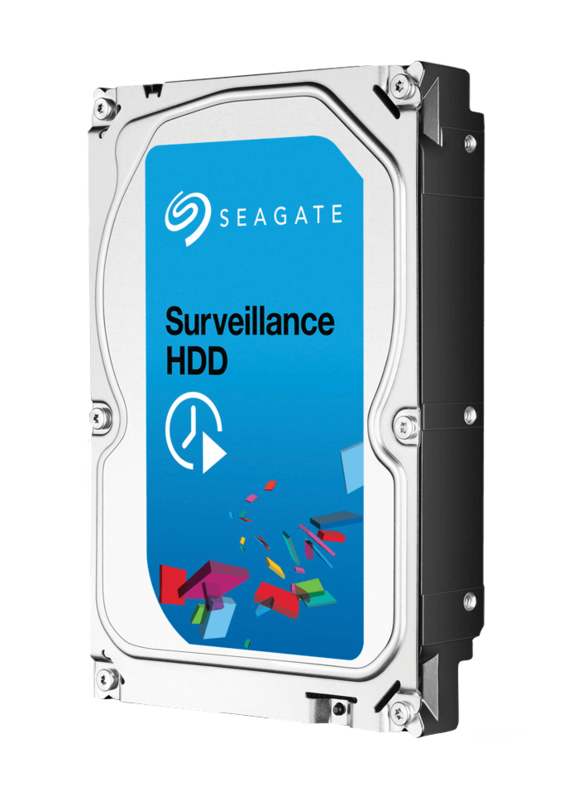 By seamlessly blending a powerful dual processor and video-optimized write-cache management, manufacturers like Seagate produce hard drives that can handle the storage needs of multiple high resolution video streams simultaneously. Each Network Video Recorder (NVR) or Digital Video Recorder (DVR) manufactured by Dahua includes a built-in security certified hard drive. This type of hard drive is designed specifically for security systems. They can run optimally 24 hours a day, 7 days a week, 365 days a year. This is not to say that they will store footage for that long, however. The security recorders are programmed to constantly overwrite the oldest footage to free up storage space for the live footage coming in. The calculator below is designed to help you determine the approximate amount of hard drive storage space required for your desired purposes. Failure rates of Seagate security drives are less than 1% per year. 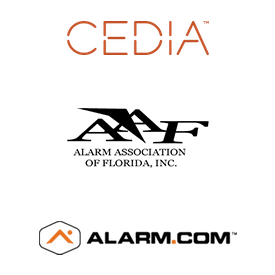 They are engineered for high workload profiles, and built to support up to 180TB of data per year. Be confident that a Seagate Security hard drive will be there when you need it most – the Seagate hard drive in your CounterStrike security system has an MTBF rating (Mean Time Between Failure) of greater than 1 million hours. Most security grade hard disks feature SATA interfaces to achieve high transfer rates and low power consumption. Hard drives in CounterStrike security systems include settings that allow immediate recording when motion is detected. This results in more efficient power consumption and heat generation, as well as extending the life of the drive.